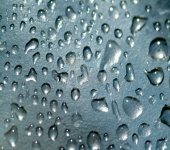 'Percenta synthetic material sealant is a coating material on a nanotechnology level. It provides an 'easy-to-clean effect' on synthetic surfaces (polyester, PMMA, PC). The applied sealant creates a thin, invisible film, which reduces the adhesion of dirt and other foreign matter. And water will be repelled. 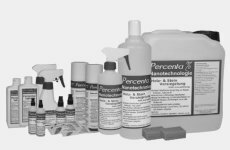 'Percenta nano synthetics' is free from silicone, wax and oil. 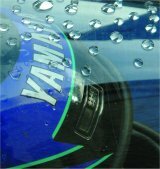 'Percenta Synthetics' will provide the maximum effect after just one application.